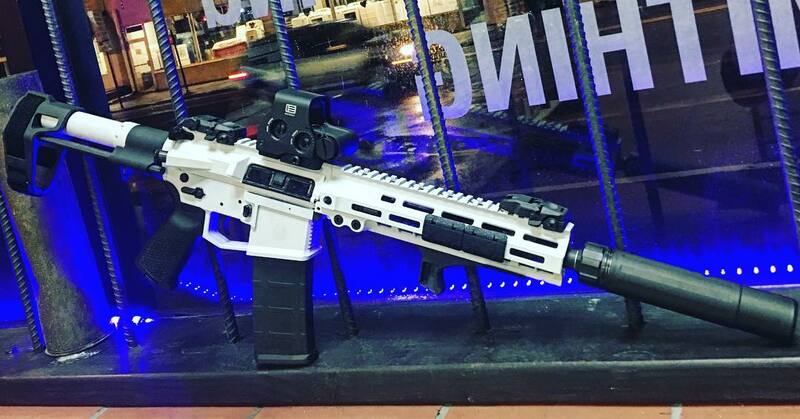 Xtreme Gun Worx is the next level of firearm shops. In order to make the buying process as quick and painless as possible, we are using the most current systems available. We take care of all your needs. XGW caters to all forms of shooting to include hunting, tactical, and self defense. XGW carries a wide range of firearms along side of our in-house custom builds. If there is nothing that peaks your interest, let us know and we will order and/or build what you want. 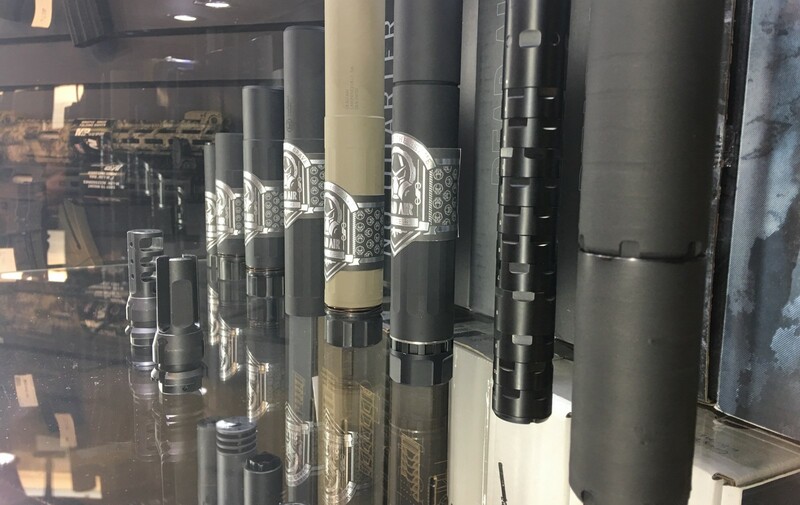 We offer a full line of all firearms, Class III items, ammunition, and accessories. We strive to carry only the best while keeping our prices low. 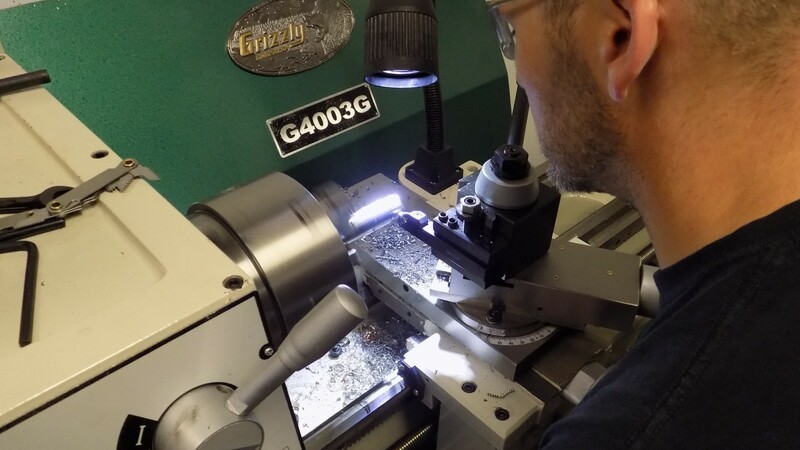 Alongside of our firearms we also have custom firearms that are built right here in-house. If our selection still doesn't interest you, let us know what you want and we will build it just for you. Our on-site gunsmith can take care of anything and everything. Whether it but routine maintenance, repairs, or modification we have you covered. Most work will have a quick turnaround time, so you can come drop it off, hang out and browse or drop it off in the morning and pick it up that night. To complete your custom firearm or accessories we are proud to offer Cerakote Finishing, and of course Blueing, and Parkerizing. We offer many colors and patterns for Cerakote. *All pricing may vary on job. Xtreme Gun Worx offers person to person transfers. Both parties need to come in for the transfer. The recieving party will fill out a 4473 Form and we will perform the required background check. Shortly after the background check you will be on your way. 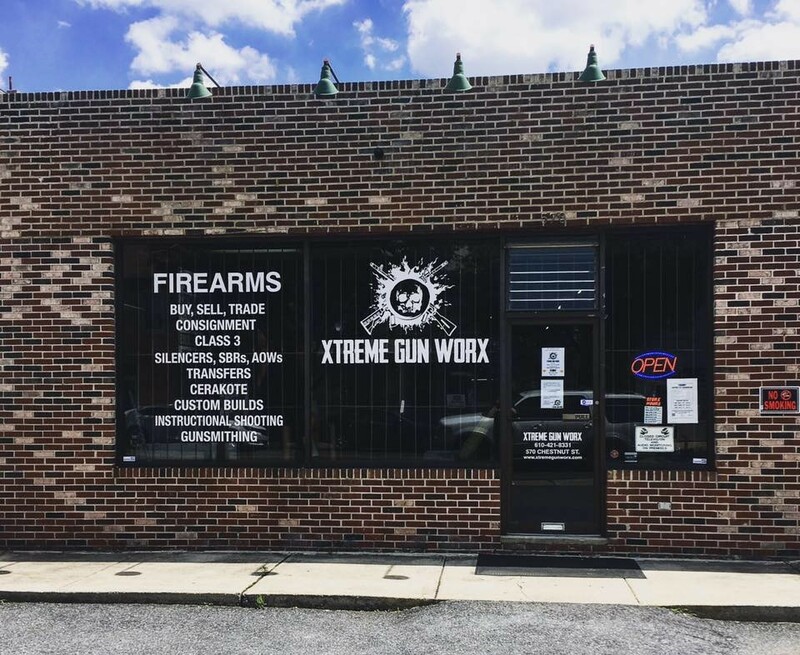 Xtreme Gun Worx is a full service FFL meaning alongside our many other service we will receive or ship a firearm for you. When buying firearms online it will need to be transferred through an FFL near you. We will be happy to help facilitate this transaction. All you need to do is give the sending person or company our contact information found here or email them this link. They will send the firearm to us and we will give you a call once we receive it. At that time you will stop in to do the transfer. Just like any other firearm transfer you will fill out a Form 4473 and we will perform a background check. Please remember to bring in any paperwork you may have from the individual or company showing proof of sale. NOTE: Please allow us 24 hours to process your firearm before attempting to pick it up and please arrive 30 minutes before our posted closing time. When selling a firearm online, you CANNOT send the firearm directly to the individual purchasing it. The firearm must be sent to an FFL near them. Bring in the buyer information and the FFL Dealer they chose. We will contact that FFL Dealer to get a copy of their FFL and make sure we can send the firearm to them. At this time we will take possession of the firearm and send it out for you.